Call history/logs provides us information about our daily incoming, outgoing and missed calls. Some of us like to maintain our privacy and delete our daily call logs so that you can stop anyone from checking your call history. But what happens when you accidentally delete your call logs and you want to call someone who previously called you from an unknown number? Don't worry, in this article, we will show you how to recover deleted history on iPhone XS/XS Max/XR/X/8/8 Plus/7/7 Plus/6S/6/SE/5s/5 in 3 easy ways. Extra Tip: How to Many Call History Can iPhone Keep? 1. Connect your iPhone to your computer with a good quality USB cable and run UltData on your PC. The software will automatically detect your device and you need to tap on the "Trust" button from your iPhone if any notification appears to put your device in the trusted device list. 2. After UltData detects your device you will get an interface like below where various kinds of file types will be listed in front of you. You can either choose only "Call History" or you can choose them all and click on the "Start Scan" button to proceed. 3. After a few minutes when the scanning finishes, you can just select "Call History" and preview your call logs. 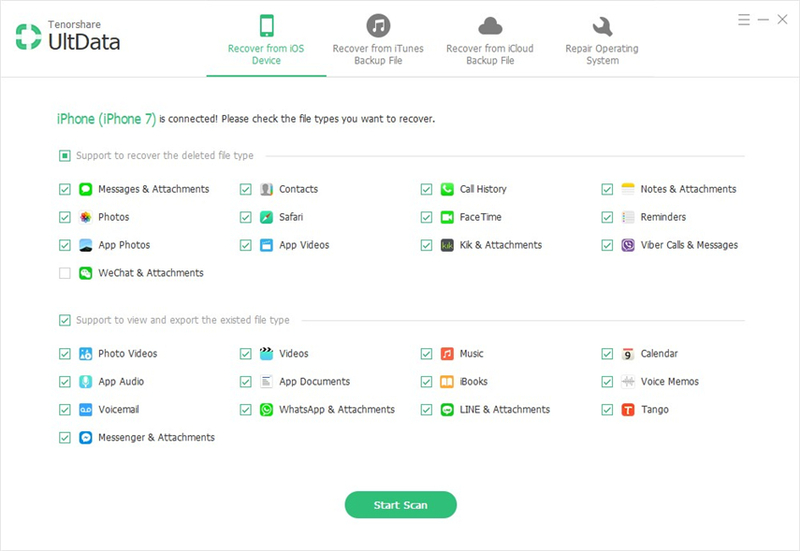 Now choose the logs that you want to recover and click on the "Recover" button to retrieve deleted call history from iPhone to your PC. You can retrieve the call logs in the form of a .txt, .xls, or .xml file. It's good to keep your data backed up in your iTunes cloud storage. With UltData, you can easily restore deleted call history from iTunes backup without restoring your device. Here is how to retrieve deleted call log from iPhone via iTunes backup using UltData. 1. Run UltData and go to the "Recover from iTunes backup files" option. Here you will find all the previous backups that you have made. Now you need to choose the last backup that includes your deleted call history and click on the "Start Scan" button. 2. Now select the "Call History" option and preview the call logs that you want to recover from the backup file. Choose the logs you want and then click on the "Recover" button. After a few minutes all your call history logs will be recovered in your PC. 1. Run UltData and select "Recover from iCloud backup file" option and log in to your iCloud account with proper information. After that your iCloud backups will show up on the interface. Choose the one you need and click on the "Next" button to proceed forward. 2. Select file types for downloading and scanning in the next window. To save time, you can just choose to download those file types that you need. Then click on the "Next" button to start downloading the data from icloud. 3. After the download and scanning process finishes you will see all the files that are inside that backup file. From here you need to choose "Call History" and preview the call logs you want to recover. Now choose the call logs that you want and then click on the "Recover" button to retrieve the logs in your PC. 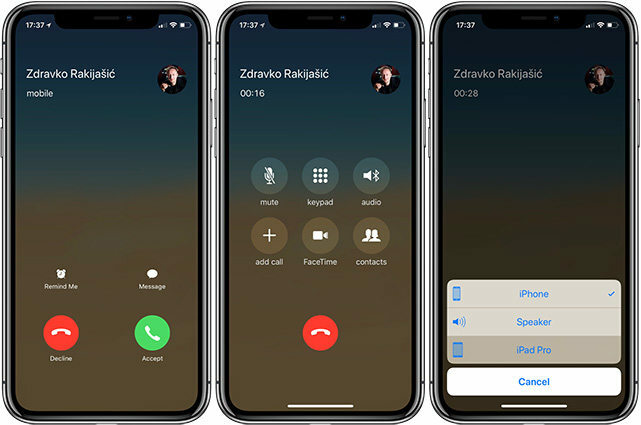 In general way, iPhone can keep only 100 call logs in the call history option that includes all your incoming, outgoing and missed calls. So if you are a busy person and you have to talk to a lot of person everyday via your iPhone, the best way to keep important call logs is by backup. This is the wisest decision any iPhone user can take for own good.